Moving is awkward! 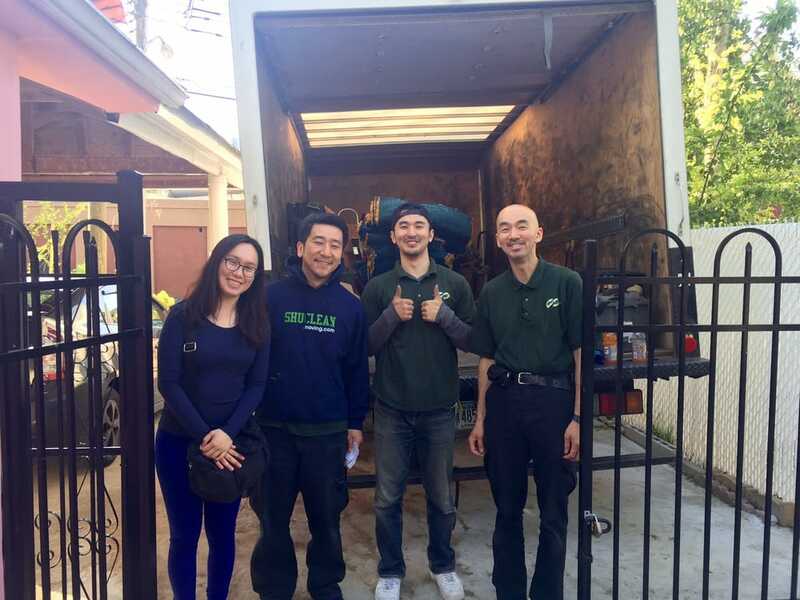 For such customers, we provide everyone with a smooth moving service without Japanese style stress by Japanese staff. We are focusing on environmental protection by reducing the waste of disposable materials used for packing furniture and by using materials that can be recycled. 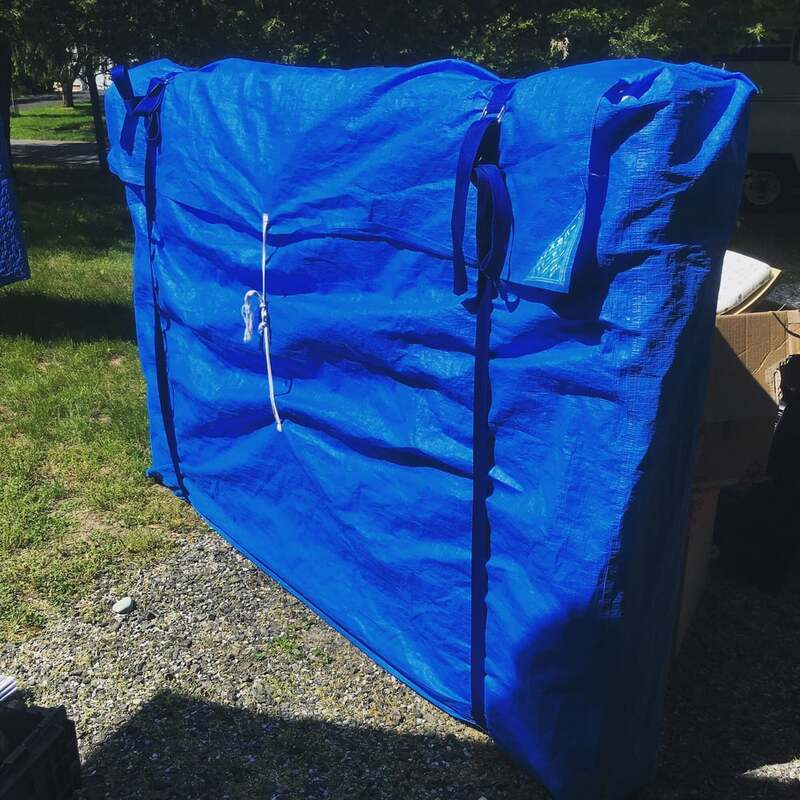 We are offering «kind, polite and secure» to our customers with the goal of an environmentally friendly moving house that does not emit garbage. From small movements of furniture to big move, we will assist you widely. We are also packing and unpacking services by Japanese people, aiming for «moving house loved by customers». My experience with Shimada-San and his staff was professional, and very pleasant teamwork. 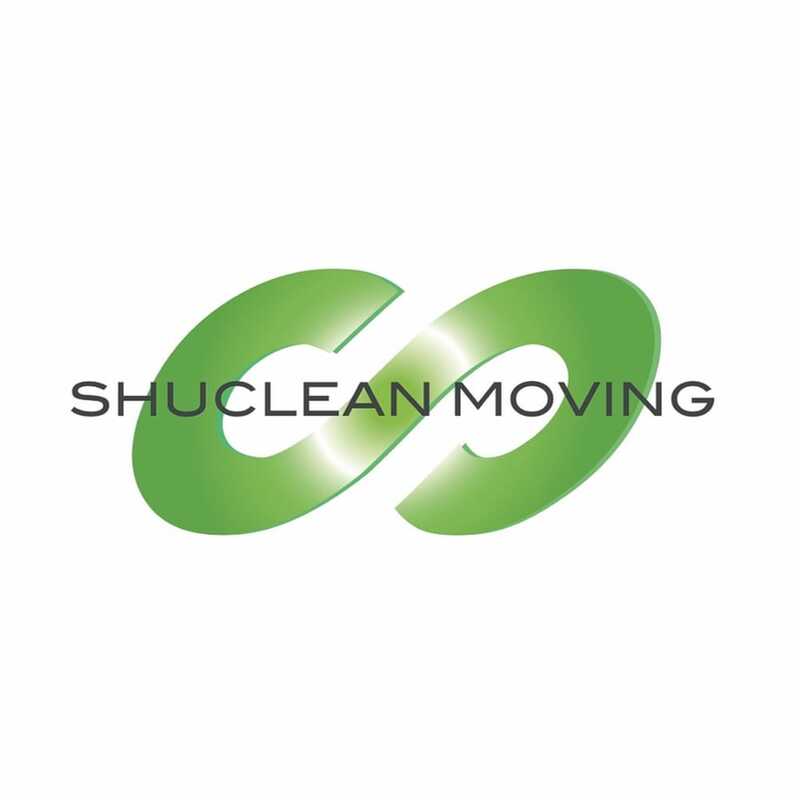 I chose their company due to the fact of watching Japanese makeover show on the Internet, and learning how efficient the moving company there could move so quick and organized. I wish I did take pictures during the moving process, yet, I cannot emphasize enough that how they make my stressful moving process much more at ease. I would recommend them highly if you can speak in Japanese (although I had no problem communicating in English with them). I would definitely look for them again on my next move!